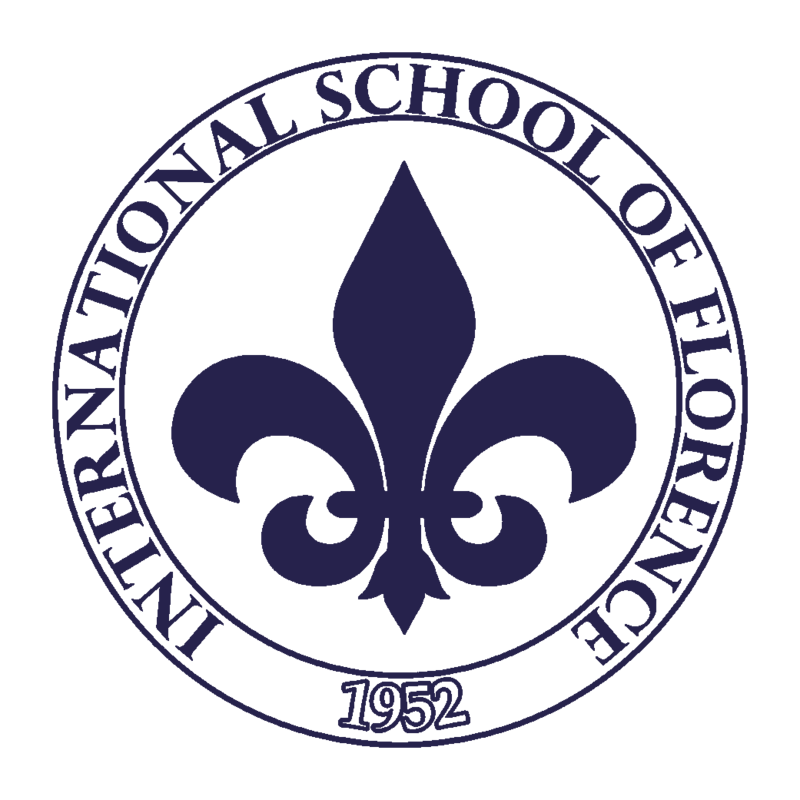 Our Vice-President, Benedetta Fantugini, joined the Bioethical Committee of the Meyer Pediatric Hospital in Florence as representative for the parent associations and family foundations. 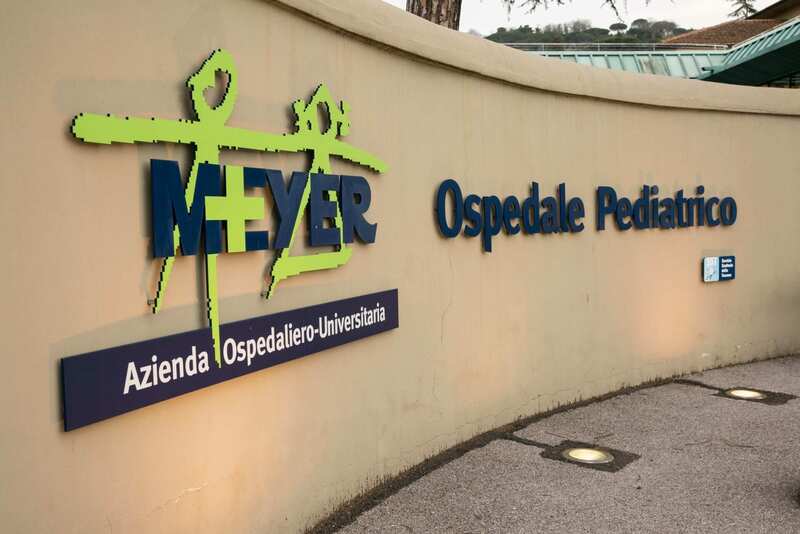 Dear Friends, it is with great pleasure that we wish to update you with some important news regarding a new position that the Foundation Martacappelli will occupy at the Meyer Pediatric Hospital in Florence. 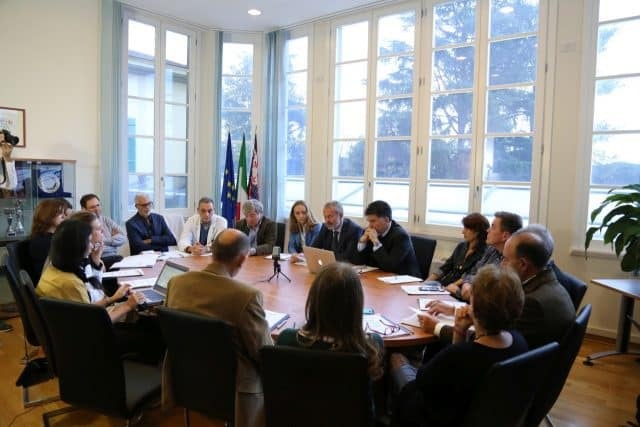 In fact, on January 31st 2017, the Bioethical Committee of AOU Meyer was presented to the public, which includes our Vice President, Benedetta Fantugini, who will act as representative for the parent associations and family foundations. The Committee has as its main goal to inform and spread awareness on matters linked to the topics of bioethics in the pediatric field. It is an independent body, established by the AOU Meyer, consisting of professionals with different backgrounds in the sector of clinical ethics, and has been foreseen in 2016 by the new company Statute. It has a multidisciplinary composition and its members, who come from both inside and outside the company, are qualified experts in judicial-humanistic and technical-scientific matters that are considered necessary for a correct bioethical debate. Meyer’s Bioethical Committee carries out both a consultative function on ethical matters concerning the scientific and assistance activities carried out in the hospital, as well as a promotional function of the research, documentation and debate activities in the field of clinical bioethics.